As per popular demand, we’ve recently released a feature that will allow BLMS users to create and email reports to non-BLMS users. When you click to customize a report, you’ll see the ‘Email Report’ link. 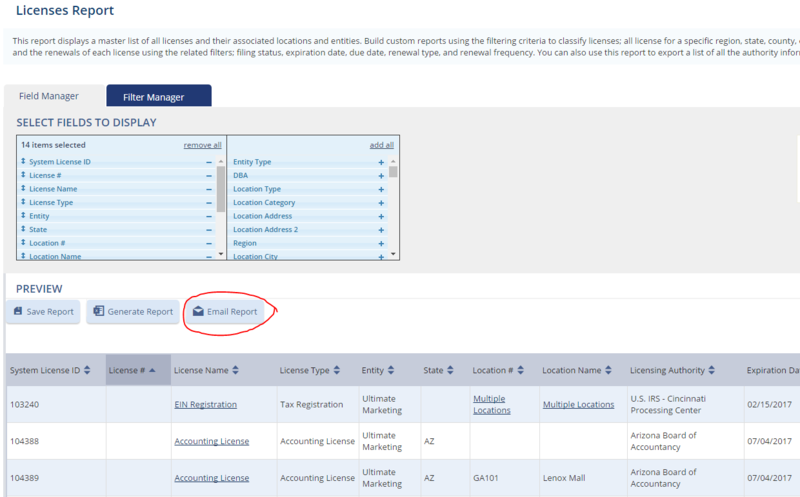 You’ll be able to select existing BLMS users to email the report to. You will also be able to enter email addresses for recipients other than BLMS users. Once a report is generated, from the Generated Reports tab, you’ll have the ability to email it, both to BLMS and non-BLMS users. 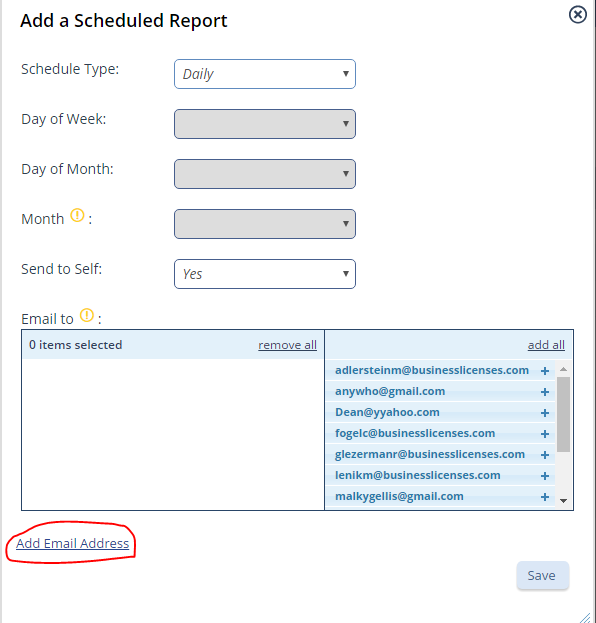 When a report is scheduled to be emailed out on a recurring basis, you’ll be able to include non-BLMS users as well.